Grief is normal after a loss of any sort. We usually relate grief to death, but people can feel grief over losses like that of a job, a relationship, or a child moving away. Grief can feel overwhelming. It can take over your thoughts, emotions, and life. Healthy grief begins to resolve after a period of time. You have let yourself experience all the feelings of loss; you’ve cried, yelled, journaled, talked with sympathetic friends. You accept that the loss happened. You start to adjust to the new reality of your life. You begin to feel good again and to feel hope for the future. You begin to have peace again. Grief tends to come and go in waves, but the waves get slower and less powerful over time. The timing on this adjustment varies from loss to loss and person to person, but generally, it starts to resolve within about six months. Complicated grief most often comes when there have been a lot of losses close together, when a loss is unexpected and traumatic, when there are other mental health factors involved, or when there are serious unresolved issues surrounding the loss. When a person is experiencing complicated grief, they are stuck. They are not able to deal with the loss in a normal and constructive way. They cannot move on and resume their lives and other relationships without skillful help. 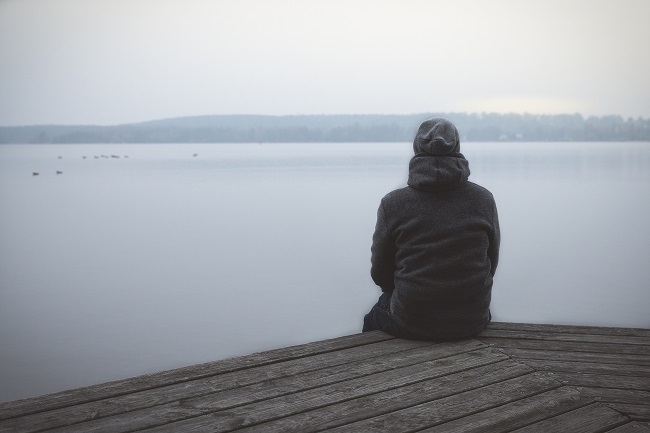 If you find yourself experiencing grief, especially complicated grief, or if a friend or loved one is going through this, one of the most healing things you can do is use professional help to work through the impact of the loss. Stonebriar Counseling Associates (SCA) is purposefully passionate in providing quality psychotherapy from a Christian perspective that influences the treatment of psychological, emotional, and mental health issues. Our therapists are licensed professional counselors, interns, and psychologists engaged in providing quality mental health care, counseling and educational services to clients in Plano and Frisco. Scroll back to top WE ARE HIRING!